Tactica challenged itself to bring the work of illustrator Erica Glasier to life in a way that would be accessible and would appeal to children age two to age five. ABC What Will I Be is an interactive, media-rich experience for children two to five years old that includes cute and colourful cartoon visuals, music, narration, interactive hot spots and simple puzzle-like games. There’s a lot for kids to do. They can strum a guitar, uncover archaeological artifacts and much more. 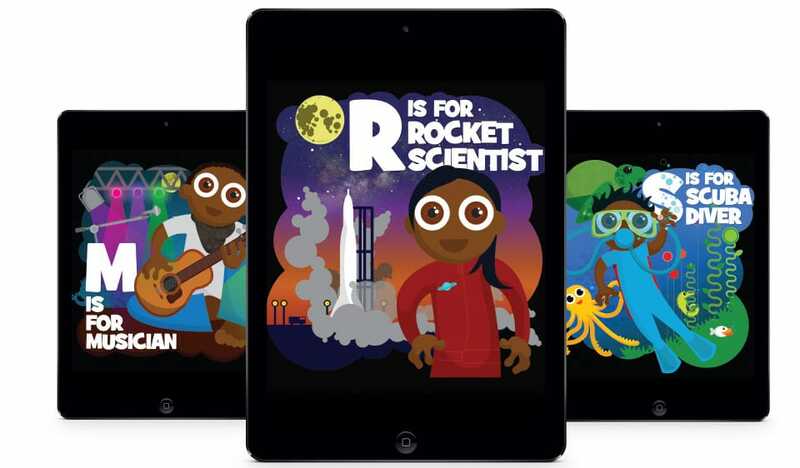 And when they’re through playing, they can have the book read to them by a nearby adult or through the app’s narration. ABC What Will I Be is finding life in other media as well. 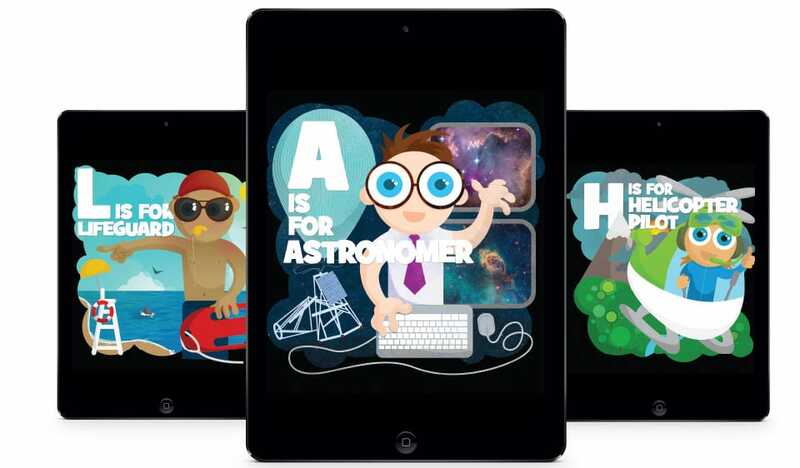 Not only an iPad app, it lives as a printed book and is currently in development as an animated series. Tactica Interactive is a full-service interactive agency.